Creative writing prompts for crafting stunning imagery. Today I’d like to share a collection of prompts from 1200 Creative Writing Prompts, which contains a variety of fiction, poetry, and nonfiction writing prompts. Some of the prompts in the book are story starters. Some are word lists. The prompts I’m sharing today are simple but provocative images that are designed to spark a writing session. In writing, imagery is the key that can unlock a reader’s imagination. When an image is rendered with the right combination of words, it magically appears in the reader’s mind like a photograph or film clip. A woman wearing a black dress is lying on the floor in a disheveled room. Now look at the image above. Note the details that are missing from the sentence above: the tilting couch and mirror, the shiny hardwood floor, and the brightly colored plastic flower in the foreground. These details were left out of the example sentence to create a white space, which readers can fill in for themselves. One reader might imagine clothing scattered across a carpet, a broken lamp, and a woman who has been injured lying on the floor, waiting for help. Another reader might picture the aftermath of a party: dirty dishes, empty bottles, and a woman passed out from drinking too much wine. One reader will imagine a wild and beautiful young woman, another will picture an older, more refined woman. The perfect balance of description and white space provides just enough detail to make the image manifest, but not so much that the reader’s own imagination fails to be engaged. As a writer, it’s your job to know how much detail you need to include in your writing in order to bring out the most important elements of any image. Today’s creative writing prompts deal with creating imagery in writing. Each prompt consists of an item, which functions as the inspiration for a larger image. You’ll need to paint in the final strokes so the image and its emotional implications become clear. As you work through these creative writing prompts, try asking questions about the prompt you’ve chosen and the image it evokes. Where is it? Who put it there? Why? Ask questions until the image comes into focus. Then use your words to paint the picture you have developed in your mind. 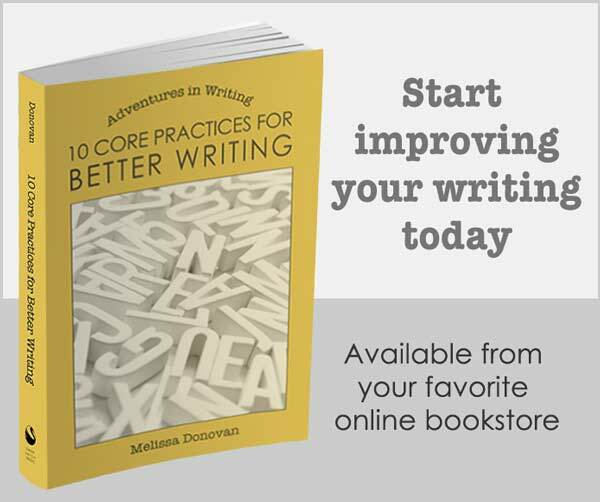 You can use these writing prompts to create an essay, a short story, a poem, or a quick freewrite. You can write a few paragraphs or a few pages. Follow the image wherever it takes you. The vast emptiness and beauty of space. Once you’re done, come back and tell us how these creative writing prompts worked for you. And keep writing. Ooh, great prompts! Thanks for sharing those! Your comments on imagery are spot on. 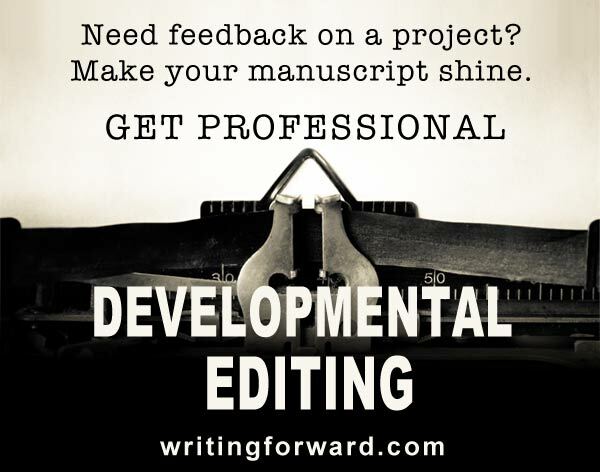 In my teaching and editing, I see a lot of default settings, where the writer has a good scene going, with tense dialogue and action, but hasn’t given any thought to the background, the setting. And so the setting will be bland, and contributes nothing to the story. The writer has put nothing in the setting for the reader to wonder about. A rusty handsaw or a pair of fishnet stockings or a torn photo would arrest the reader’s eye. If a scene is in an otherwise dull elementary school classroom, put on a counter a terrarium where two tarantulas are fighting. In a living room, put an antique Apache war club on the wall. It’s so important to give the reader something to look at. I agree, James. I see a lot of work in which meaningful imagery is completely absent. Occasionally, I see the reverse, but this happens more with published works. I find long passages of description tedious. Also, too much imagery in writing disengages the imagination. There needs to be a delicate balance! I love writing prompts! Thank you so much. I will definitely write these down. I collect prompts and shuffle them. They’re fantastic for stirring up creative thoughts. Thanks again! Awesome! Come back and let us know how these writing prompts worked out for you. Good luck!